Avocados seem to have taken over the world of healthy cooking and skin care. They are high in vitamin E and chock-full of nutrients and “good” fats which make them a must-have addition to your diet. They can also add a lot to your beauty routine, which is why I use both avocado fruit and avocado oil in my soaps and body butters. Avocado oil is made from the flesh of the fruit, either pressed (organic) or chemically extracted (not organic). The pressed organic oil is what I use as its properties for your skin care regimen are worth every penny. The thick, rich oil is easily absorbed into the skin making it perfect for dry, sensitive, or normal skin. It is even reported to bring some comfort to mild sunburn. My Avocado bar soap is made with both avocado oil and fresh pureed avocado fruit. While neither the oil or avocado color the soap (it remains a natural creamy color), the monounsaturated fatty acids smooth and soften skin. Combined with the other oils and shea butter, the Avocado bar is perfect from head to toe and is unscented for even the most sensitive user. · Grind oats in coffee or spice grinder until they resemble a fine powder. · Mash the avocado with a fork and smooth out any lumps. · Combine oats and avocado in a bowl with the honey or agave until blended. You may add a bit of water if you find it is too thick. · Apply to clean face, neck, and upper chest (if you like). If you find you have extra mask, apply to the backs of your hands – this is one of the places we really show our age! · Leave on for 15-20 minutes, rinse off with warm, not hot, water. Pat dry and apply moisturizer. 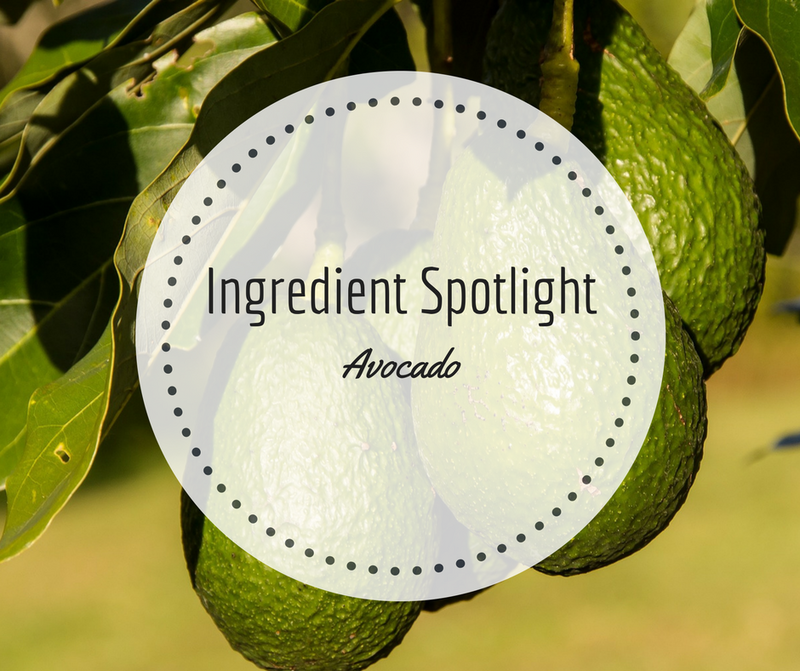 Avocado has great properties for your skin, especially in a mask. Try one – or all three – of our dry masks here with fresh avocado and feel how much your skin loves you!